Basically, that we all want to go to there. 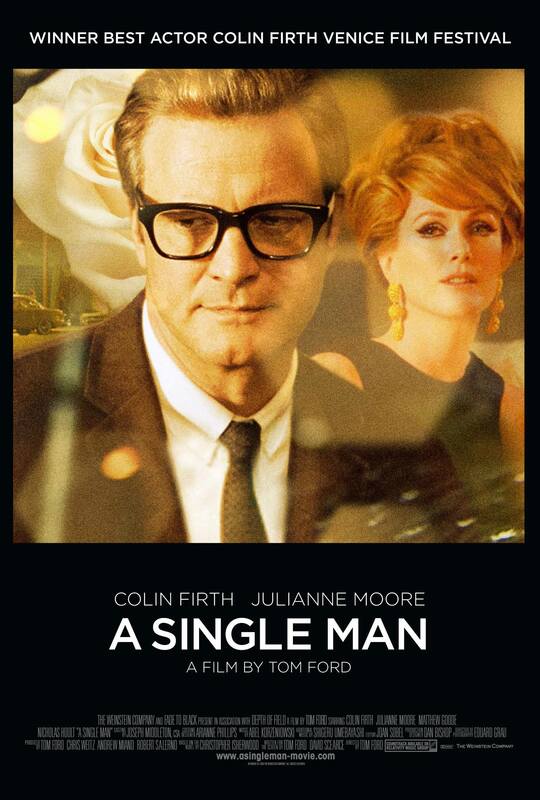 “There,” of course, being Tom Ford’s visually stunning drama set in the 1960s in which Colin Firth gives one of the year’s best performances as a professor morning the loss of his lover, who is played by Matthew Woode. Ooh, or a land where everybody’s hair, makeup, and accessories always look as dazzling as Julianne Moore’s. I could be just fine with that “there” as well. All my love to Movieline for this beaut.